Looking through the history of theatre, we can find many and various ways of making theatre and plays. 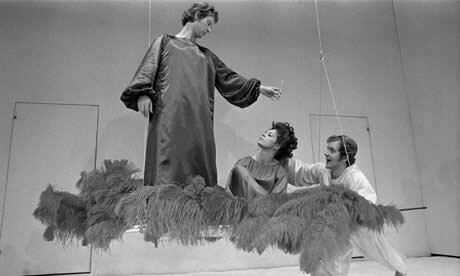 Traditionally, there is a hierarchical method of creating theatre – a writer writes a script, a director interprets it for the stage, and the performers perform. Practitioners started changing this and started seeing the performers as creative artists, and giving them more interpretive and creative freedom. In Western theatre, in the late 19th century, appears a number of various theatrical styles and movements, known as Experimental theatre. 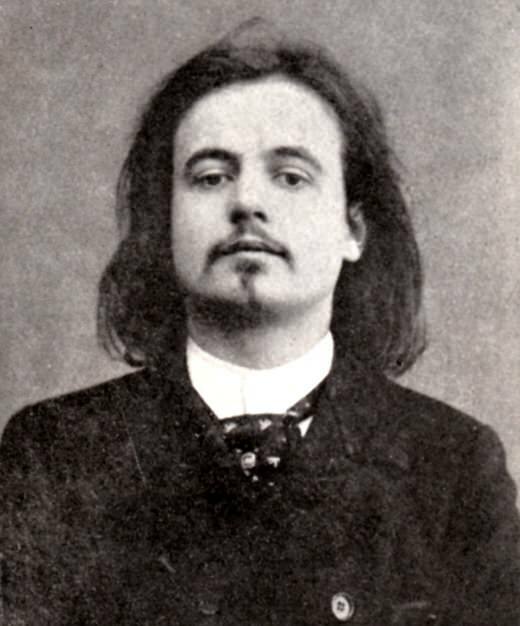 Here we can mention the Alfred Jarry and his Ubu plays as a rejection of the dominant ways of writing and producing plays. At that time, the acceptable conventions were pretty narrow and leaned towards naturalism, which strives to reality in the style of acting. Experimental theatre means trying something new. 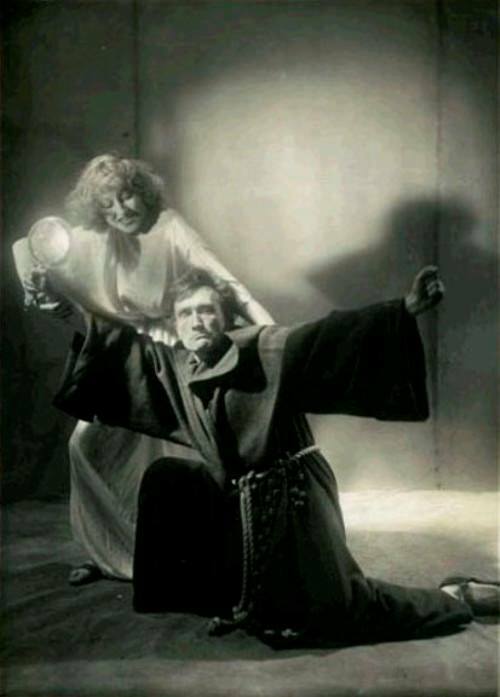 The experimental is term that changed over time as the mainstream theatre and the world has adopted many forms that were considered as radical. 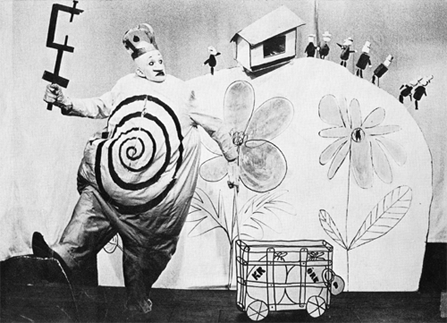 It is used interchangeably with the term avant-garde theatre. Like other forms of the avant-garde, it was created as a response to a perceived general cultural crisis. Beside different political and formal approaches, all avant-garde theatre opposes bourgeois theatre. 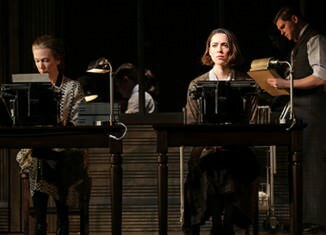 They have been coined for the sake of critical convenience, critics are confronted by theatre which is not a “real” play (not based in text), they see it as foreign to tradition that it must be defined as “experiment”. This term been used since the middle of the twentieth century with many other terms: “event” or “Happening” in the 1950s; “multimedia” in the 1960s; “visual theatre” in the 1970s; Performance Art in the 1980s; Live Art in the 1990s. 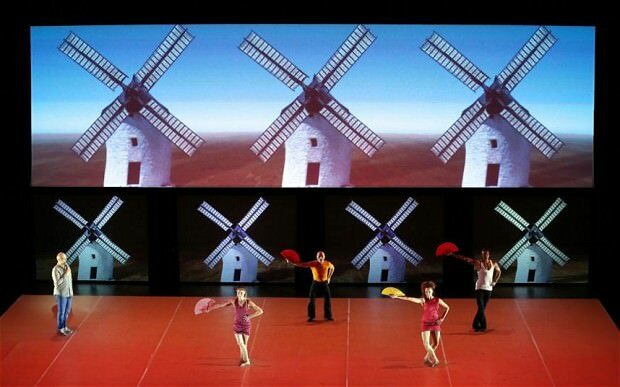 It introduces a different use of language and the body, and tries to change the perception on the theatre and plays and to create a new, active relation with the audience. 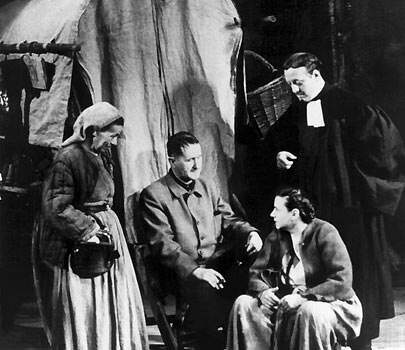 mobilized the audiences by asking them questions, getting them to think for themselves; Antonin Artaud wanted to affect audience directly; Peter Brook has identifies a triangle of relationships: the performers’ internal relationships, the performers’ relationships to each other on stage, and their relationship with the audience. Theatres and performances are trying to involve the audience in a variety of ways, as active participants. Audience participation can range from asking for volunteers to go onstage to having actors scream in audience members’ faces, the performer invites the audience to feel a certain way. Theatre spaces took on different shapes, and practitioners re-explored different ways of staging performance and a lot of research was done into Elizabethan and Greek theatre spaces, sometimes it was integrated into the mainstream theatre. Experimental theatre and participants wanted to change their community, and to used the audience reaction to change some attitudes, values and beliefs. Some groups changed the social face of theatre, performers used their skills to engage in a cultural activism. Performance environment became a micro-society that can lead a way of life alternative to that the broader society. Experimental theatre alters traditional conventions of space, movement, mood, tension, language, symbolism, and other elements. Today, theatre many different structures and possibilities for performance makers, and a variety of different models used by performers. The primacy of the director and writer has been challenged, and the directors’ role can exist as an outside eye rather than the supreme authority figure. Performers have been challenging their individual roles, an inter-disciplinary approach becomes more and more common as performers have become less willing to be shoe-horned into specialist technical roles. Other disciplines have started breaking down their barriers and stage became open for many of them as dance, music, visual art and writing , and artists with completely backgrounds collaborate. Experimental theatre is practiced and today in 21 century and there are many artist all over the world that are looking for new forms and methods of expression true the experimental theatre and they show there plays, art works and performances in many international festivals, and some of them are: Edinburgh Festival Fringe, Cairo International festival for Experimental Theatre, Shanghai International Experimental Theatre Festival, MAN.In.FEST – International Festival of Experimental Theatre, Spill experimental theatre festival at Time Out London and many other. Theatre Audience AND or IN the Theatre?